The 2015 tour will feature songs from his newest studio album Melody Road, as well as many classic favorites. Tickets go on sale beginning Oct. 13 in the U.S. and Oct. 20 in Canada at www.livenation.com and through the Live Nation mobile app. Citi® cardmembers will have access to pre-sale tickets beginning Monday, Oct. 6 at 10 a.m. local time through Citi's Private Pass® Program. For complete pre-sale details, visit www.citiprivatepass.com. 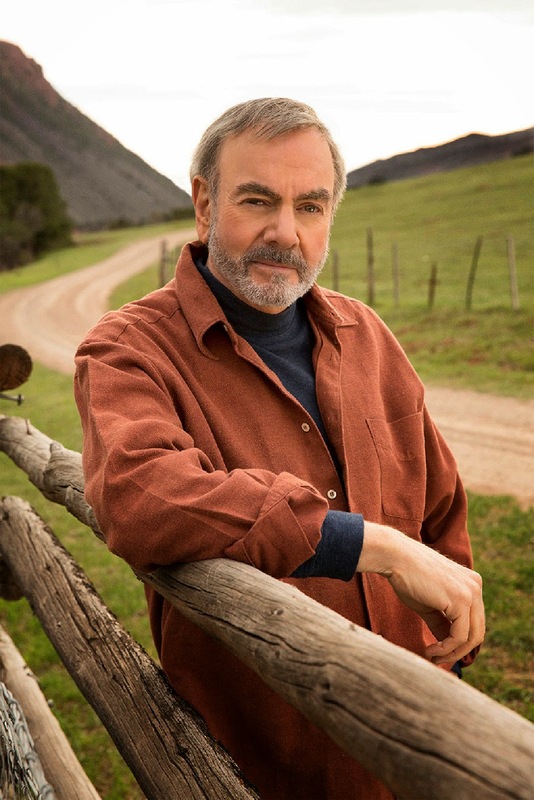 Neil Diamond’s new album, Melody Road, will be released on Oct. 21 via Capitol Records. This album marks his first since signing with Capitol Records.